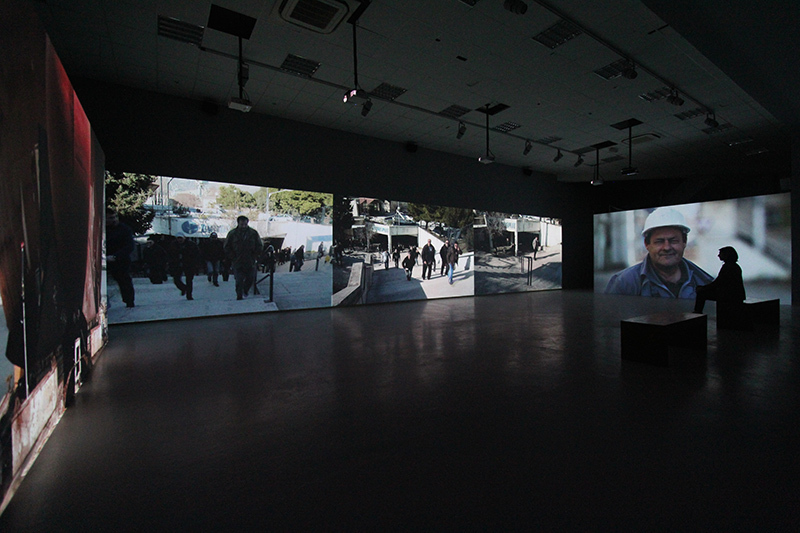 Multimedia Cultural Center (MKC) Split is presenting Moment of Silence, a co-authored project by two video artists from Split and Rijeka, Nadija Mustapić and Toni Meštrović. 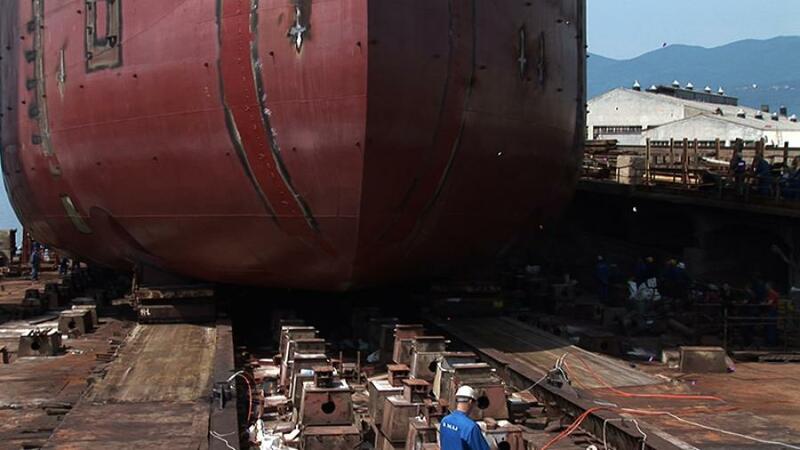 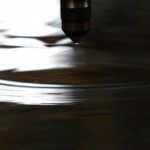 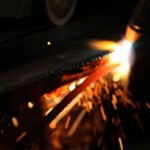 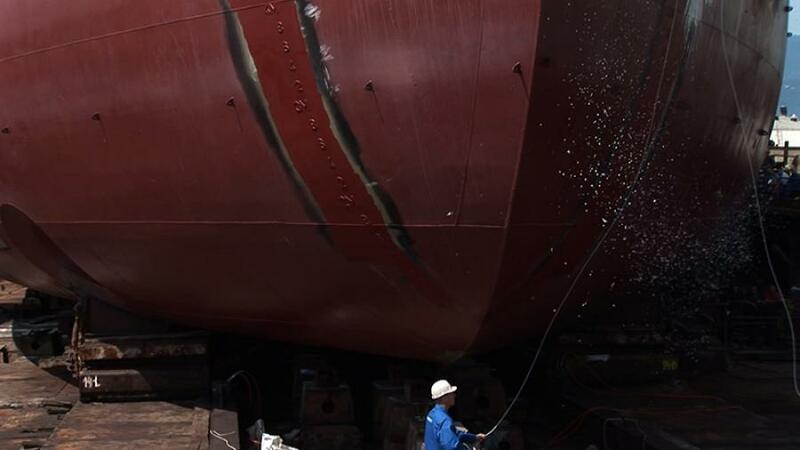 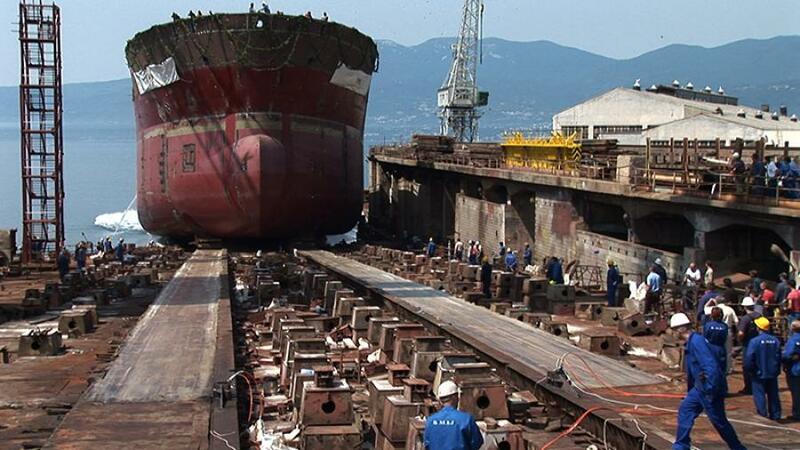 The project was produced in the period from 2012 to 2013 at two Croatian shipyards, “3. 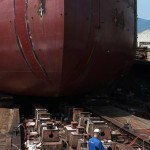 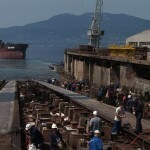 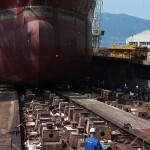 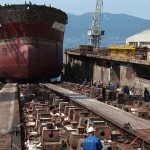 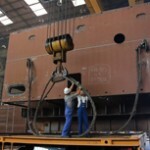 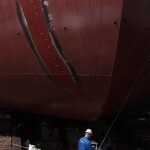 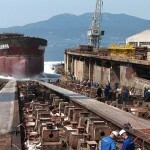 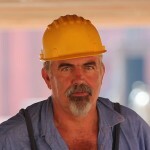 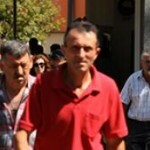 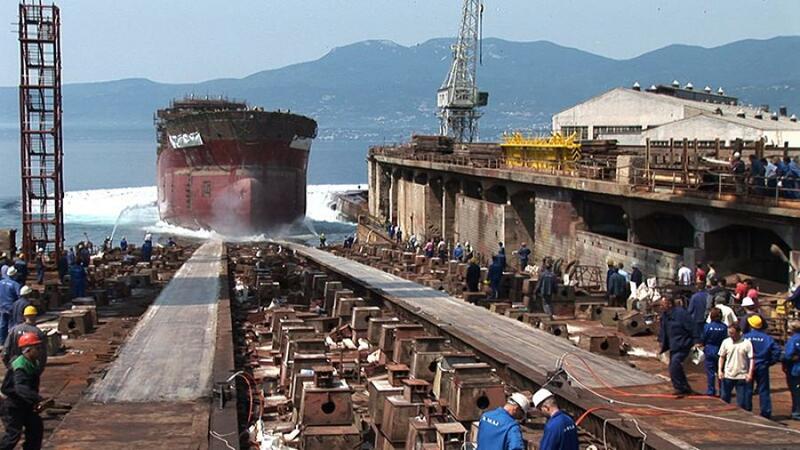 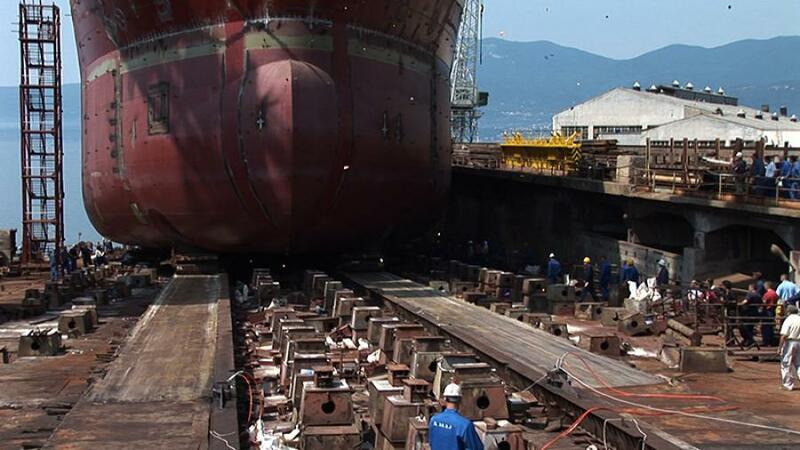 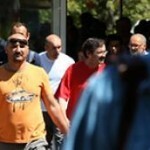 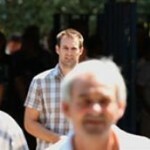 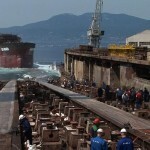 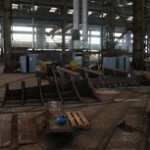 Maj” shipyard in Rijeka and”Brodosplit” in Split, in cooperation with the shipyard workers. 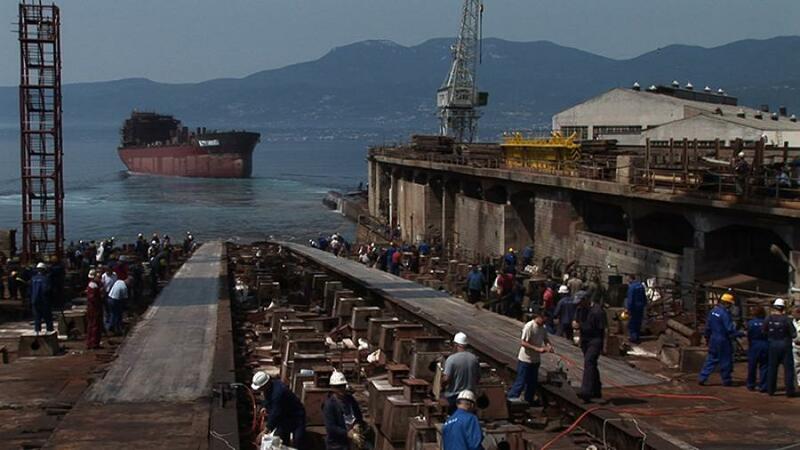 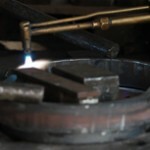 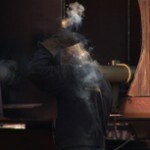 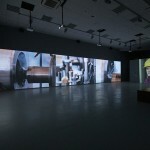 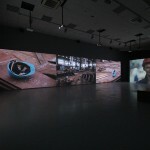 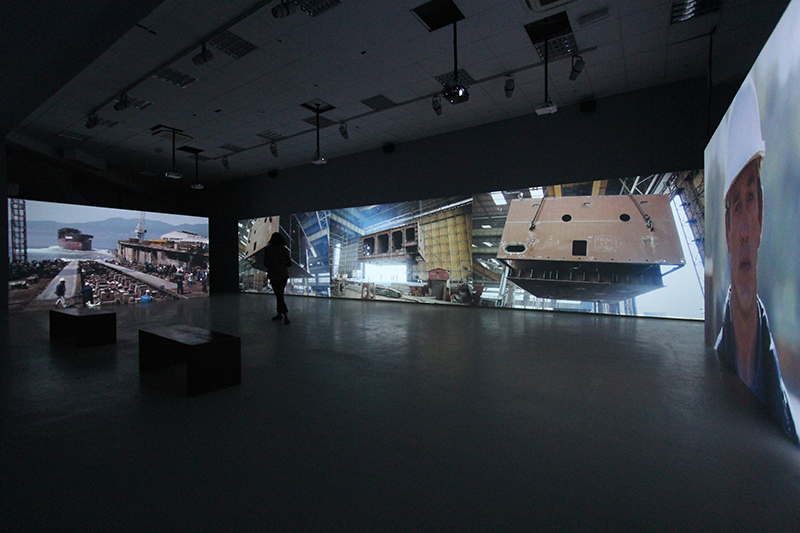 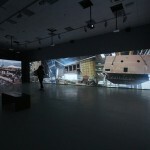 The audio and video material from Split and Rijeka shipyard locations have been edited into a multi-channel installation. 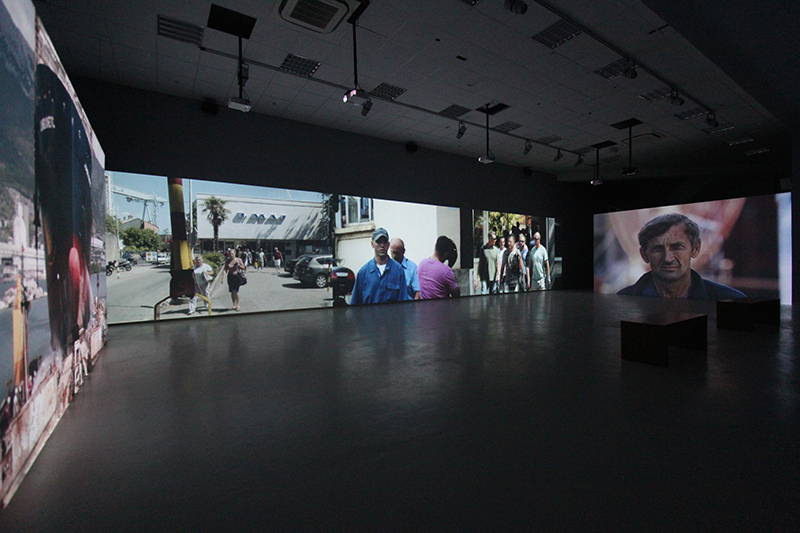 After last year′s exhibitions in a Rijeka gallery Mali salon and the MSUI in Pula, the project will now be presented to the Split audiences and soon after in a Zagreb gallery as well, at the Croatian Academy of Sciences and Arts Glyptotheque. 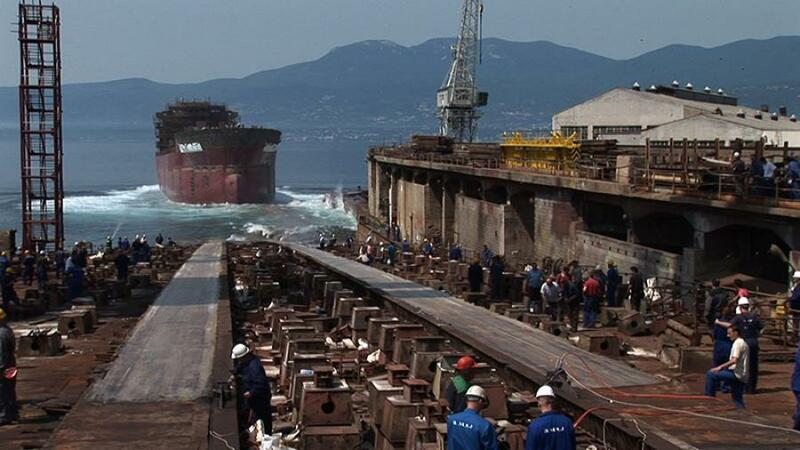 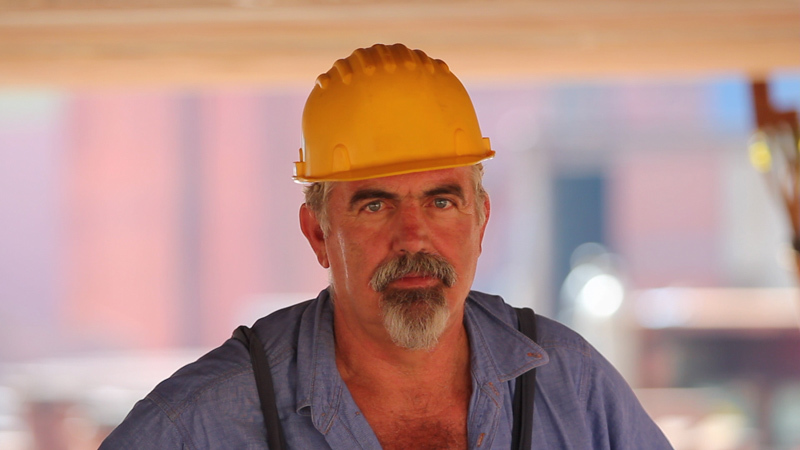 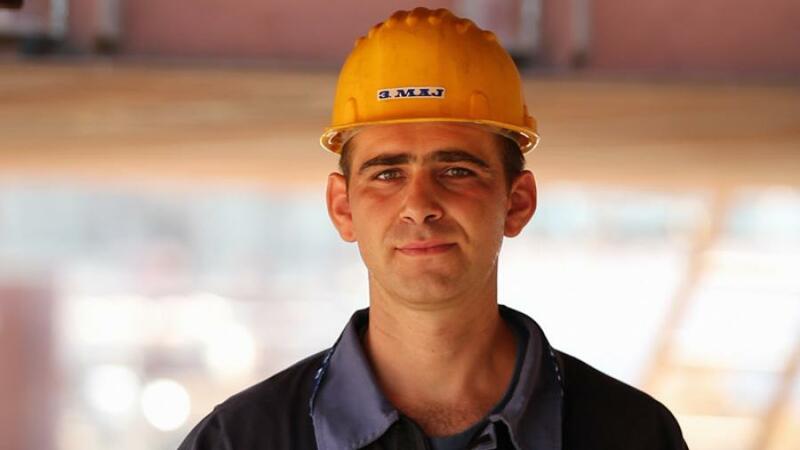 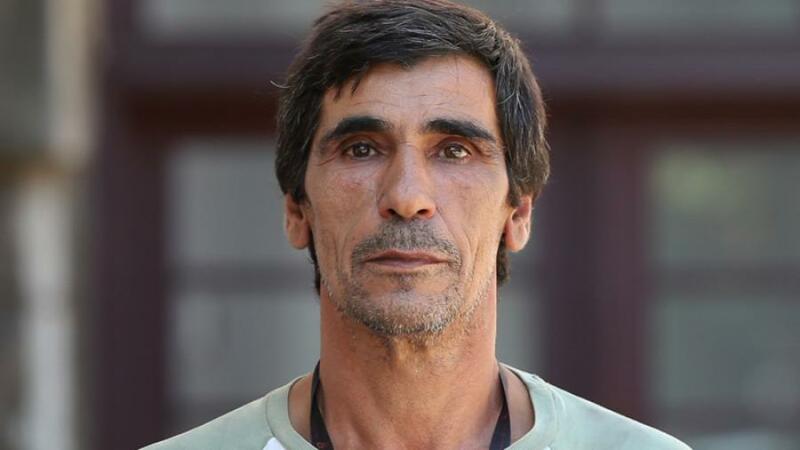 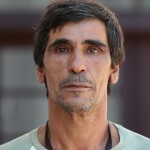 Behind the current economic and political issue of the privatisation of both shipyards and the end of the ship-industry tradition in Croatia, there is a socially marginalised intensive labor to which the shipyard workers are exposed to within the industry′s processes. 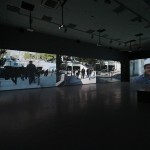 For that reason, as the artists indicated, workers are placed in the foreground of this piece – their movement that shapes the space, their gestures and actions. 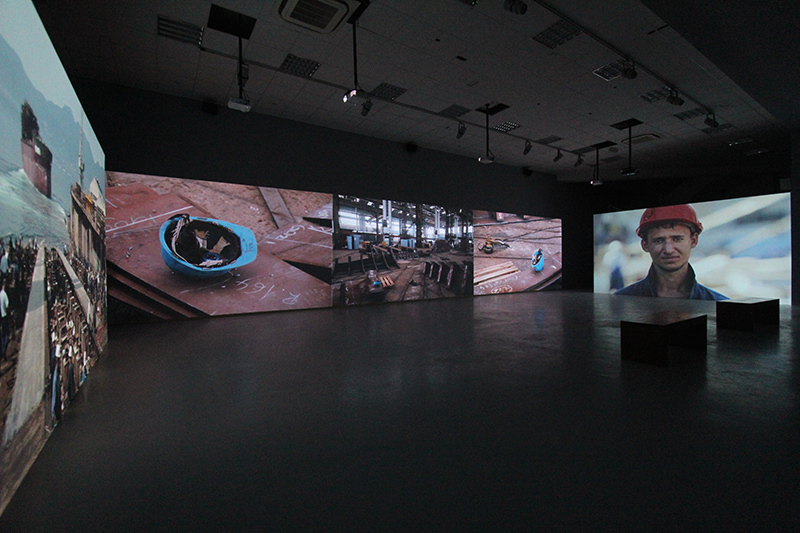 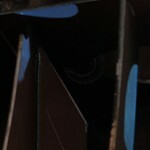 The installation′s intent is to gear the attention towards specific skills and individual efforts, which compound an entire tradition, but which are overlooked and omitted from the context of a wider public discourse on the fate of shipyard industry in Croatia. 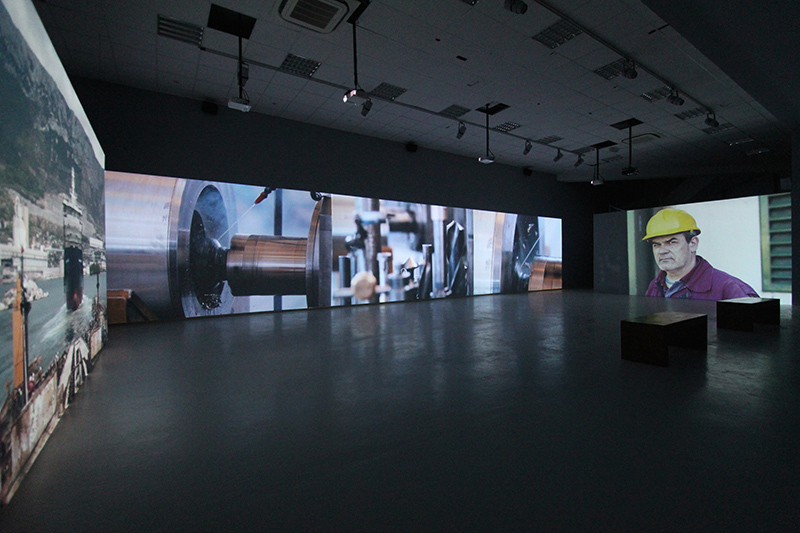 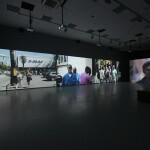 The exhibition presents a complex multimedia installation organised through eight audio and five video channels that fill the entire gallery space.